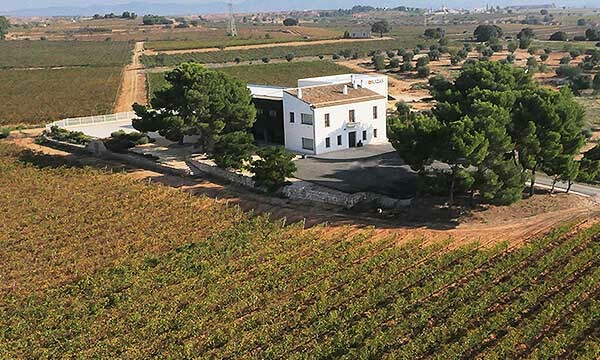 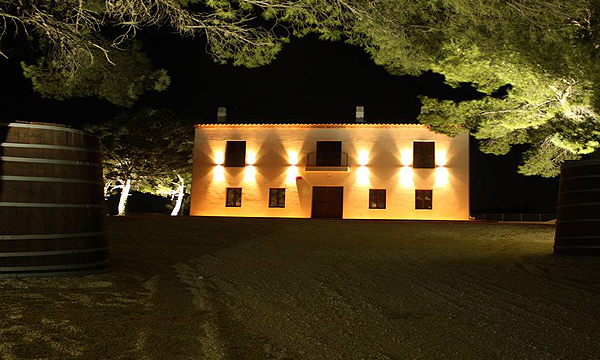 Bodegas Hispano+Suizas is a micro-winery with 60 hectares of vineyards, which was the brainchild of a grape grower, a winemaker and an export manager, sharing a similar vision to produce high quality Spanish wine. 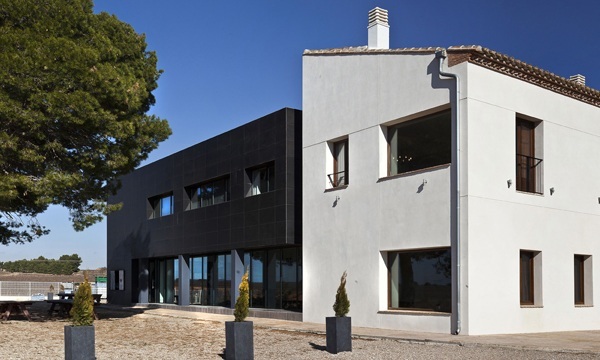 In 2010 the SCHENK group became a co-shareholder in order to premiumize its Spanish portfolio. 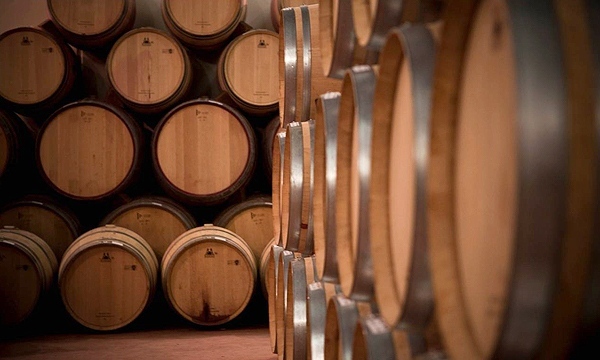 Hispano+Suizas prides itself in using traditional viticulture and innovative winemaking; main grape varieties are Chardonnay, Sauvignon Blanc, Verdejo, Bobal, Cabernet Sauvignon, Cabernet Franc, Merlot, Syrah, Pinot Noir and Petit Verdot. 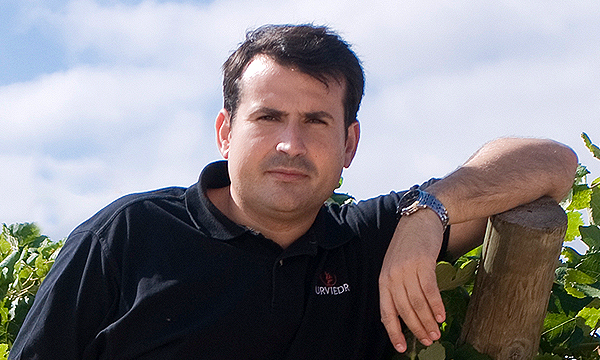 Some of its wines, notably the Cava Rosé Tantum Ergo, have been commended by Parker, Penin and Sevi.